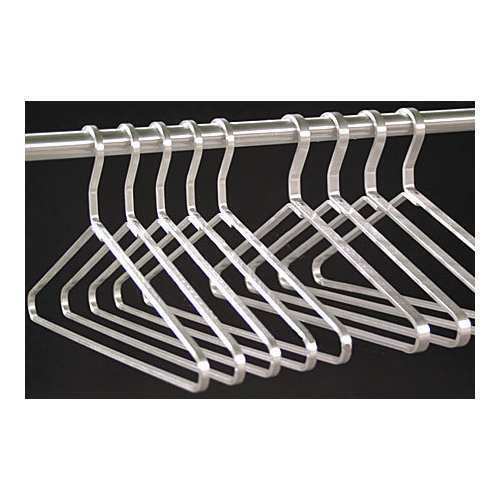 We are the leading manufacturer and supplier of Cloths Hangers & Stands to our valuable clients. 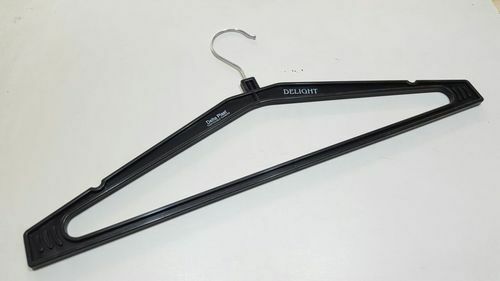 We are the leading firm of Plastic Hangers. Our presented product is extremely used in residential and commercial places. Our product is made employing the quality input, which is bought from notable merchants of the industry. The advanced machine is also used during the manufacturing process. This product array is checked on a variety of quality parameters to confirm the high strength. 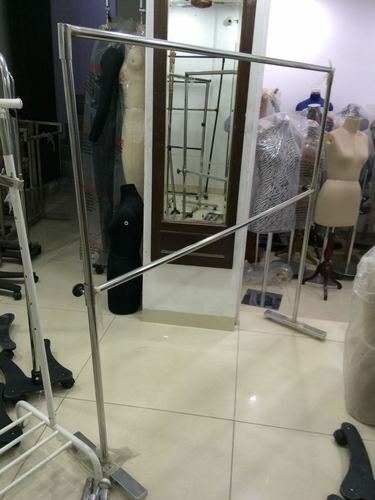 Leveraging upon our knowledgeable team of experts, we are competent in presenting a superior quality array of Aluminum Hangers. Our product is known in the market for their sturdy structure and strength. This product is made from first class input that has allowed from industry. Furthermore, our product is available in varied specifications. 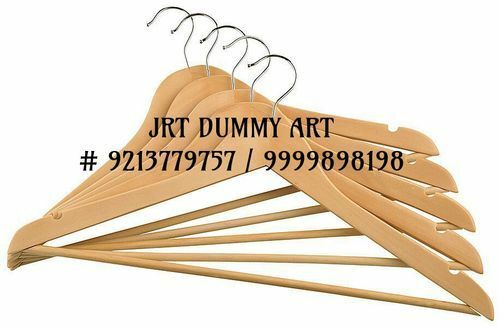 Our firm is one of the leading places of Wooden Hangers. This product is made from optimum quality input that is bought from reliable merchants of market. Owing to their strong design and ideal finish, this product is extremely admired in the market. We present this product in diverse sizes and shapes to cater the specific needs of our clientele. 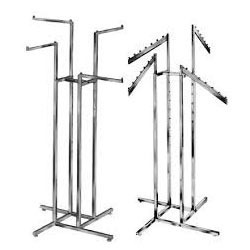 Looking for “Cloths Hangers & Stands”?